In a few days time, I'll be sitting for my P6 : Advanced Taxation paper. In ACCA, you have the flexibility to choose 2 out of the 4 Optional papers. I decided to go with Tax since I'm quite fond of the subject since uni times. Besides, a fair number of people told me that P6 paper is one of the easiest paper in ACCA. Having going through all the syllabus and preparing myself for the final exam, I would say that definitely it's not easy (duhh, it's ACCA) but I don't know why I'm not as confident as I was with P3. And here comes the 'Perception' part. I've learnt to not believe the experience of others in term of academic because honestly ...... our academic inclination/ability differs. What you may perceive difficult, may be easy for others. Case in point; personally I felt that P3 paper - Business Analysis was the easiest as I enjoyed studying them. But God is great, I passed the paper too. Some people sailed through P2 effortlessly, while some failed P3 countless times. Don't be turned off by something just because everyone said it's tough. But what matter the most is effort, I believe. Even if it's difficult like crazy, if you pour your heart and time into it, you'll pass. If not the first time, eventually you will. There is no shame in repeating professional papers. Even prominent figures in our banking industry failed their qualification at first. 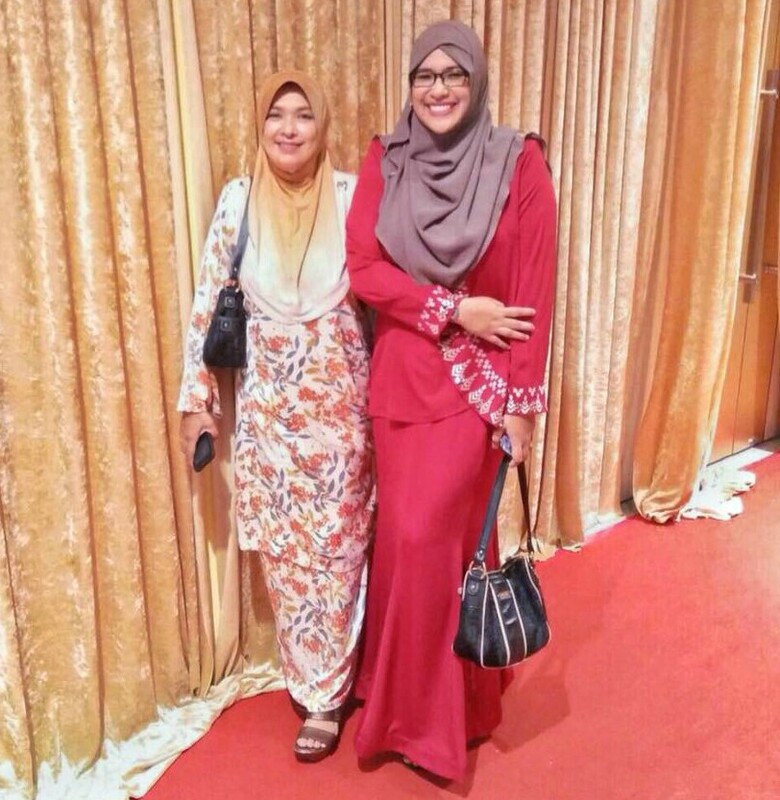 Also, a tips I got from an event with Yayasan Khazanah : the power pose. I've been practicing the pose, and it does boost my confidence in the exam hall. Also remember to do breathing exercise to calm the nerves. Of course, you need to prepare yourself too. 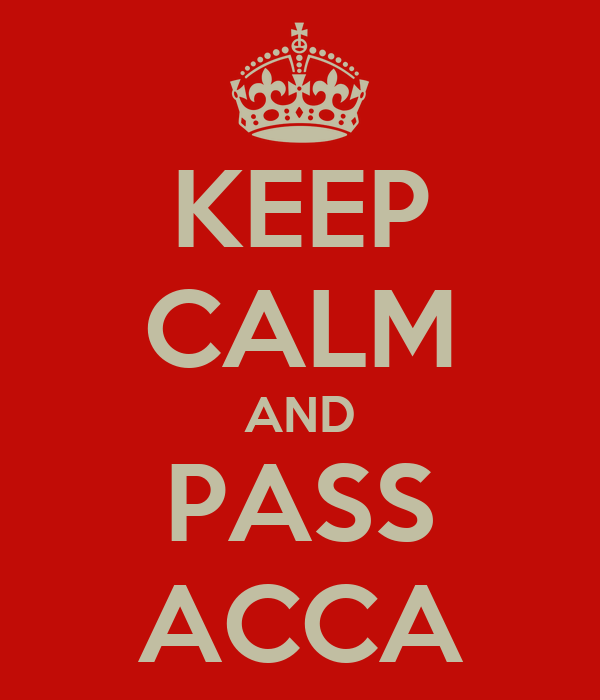 Good luck to all ACCA candidates! I am in the midst of my F papers, it's just F level and it is stressing me out. Have you felt like giving up?? For me, I revised every week for F4 and still got only 68, its not as high as I wanted, so I was wondering how the hell I will pass the P papers. Good luck to you the P6!! About giving up, thank God that has never occurred to me. But bear in mind that my circumstances are different than yours. I had a degree so I only need to complete 5 more papers. That is not so daunting compared to taking all 14 papers. It will be such a waste to give up half way! I think as you progressed with the exams, the marks will matter less and less. Especially when you're in the Professional level. Passing the paper is all that matters, even if you passed them with 50 marks. Remember, once you are qualified and passed all those papers, no one is gonna ask you how much marks you got!